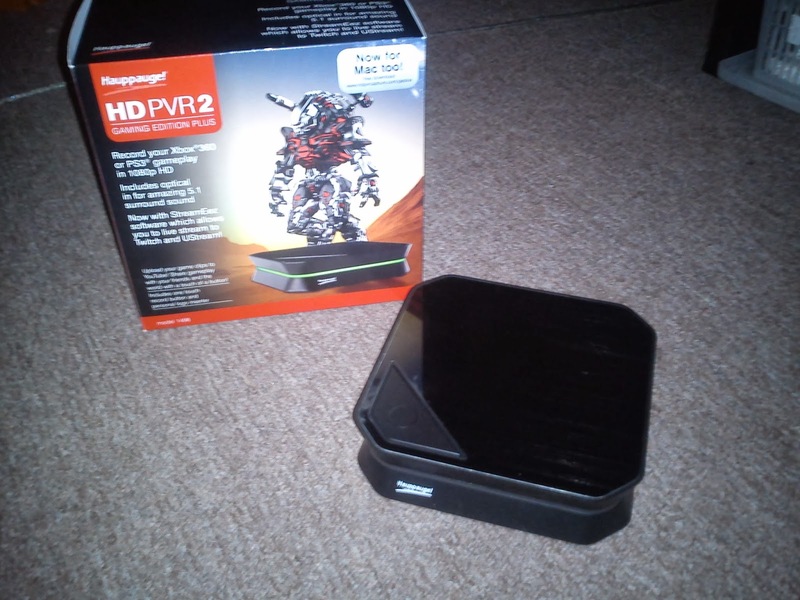 What is Hauppauge HD PVR 2 Gaming Edition Plus? PVR stands for Personal Video Recorder (maybe known as something else too), so it's a video recording device designed, but not limited, to capture console gameplays (ps2, ps3, xbox 360, wii ..etc). 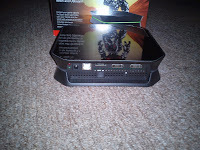 Hauppauge HD PVR 2 GE+ has 2 inputs, HDMI and A/V (audio / video). HDMI can be used for wii and xbox and any other devices that output HDMI, including computers. if you have weak video card in PC, you can use this device to capture your PC gameplays or anything else shown on monitor. 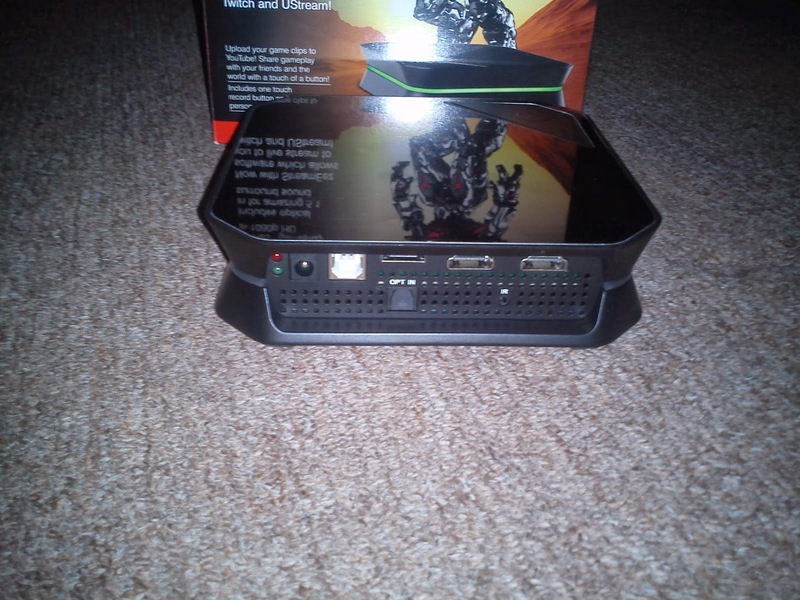 It connects to your computer/laptop via USB, using it's own software/interface you will see the input footage (whenever its game console or other HDMI device) and you will be able to record the footage into your PC. Hauppauge PVR2 has not internal storage, it sends everything into your PC via USB, allowing you to capture the footage in PC only, so PC/laptop is a must have! What's the difference between "Plus" and "PVR2/PVR" versions? Plus version has Optical Audio input, making it possible to use true surround sound. PVR (PVR1) however does not have HDMI at all, previous PVR version uses only component in and out, so PVR 2 is improved. It's quite easy to set this device up. 5. Now you're ready to install the drivers, usually drivers on CD are out of date and it will ask you to download new ones (when asked, download the latest). Follow the installation instructions, once complete, most likely installer will ask you to reboot, it should not be necessary to reboot, but it's recommended to do so. 6. Now you're ready to boot up your console (or whatever device you want to record) and the software you installed on PC. Hauppauge HD PVR2 Gaming Edition Plus is capable of recording natively in 1920x1080 at 60fps. It also has a LED stripe running on sides and front, it's solid green when recording and different colors when idle or no input. There's also a button on the device to start and stop recording. Even tho you are able to see the Hauppauge's footage via USB on your PC, it has a good 2 second delay, so it's not possible to play via USB, you still need another monitor/tv for that. Well you can get away with 1 monitor, but you need 2 inputs (or you have to swap the inputs). You can connect HDMI out from Hauppauge to your monitor/tv you're using, it's that if you're using same monitor with your PC, you must switch between PC and Hauppauge inputs. First bad thing i noticed about it, is that new software creates .ts files and they're not compatible with any known video editors (im using Camtasia) and when i use Hauppauge's converted to convert them into .mp4, then audio and video are out of synch, so those converted .mp4 files are unuseable. I need to find another way to convert them or use them! But there's also a really good side, it allows you to record your microphone (connected to your pc), so you can do live commentary, also there is option to stream to twitch tv and some other website (but not youtube), however it does allow you to directly upload to youtube. There's also option to include your watermark/avatar onto to video while recording / streaming. - This is caused by Hauppauge's "faulty" HDMI cables, i noticed this right away that HDMI cables that came with the device does not seem to support audio, simply get another HDMI cable and test it on some other device to make sure it supports audio. - Also HDMI splitters and other HDMI devices between Hauppauge and TV can cause audio loss. * Does not support HDCP (High-bandwidth Digital Content Protection), meaning that any device that is limited to HDCP over HDMI (like PS3) is not supported via HDMI and only way to record is by using component. This does not apply to computers, because video cards send HDCP if input device is capable and if not, then video cards will send non-HDCP. * No bulk / batch converter / exporter, so you must export files one by one, it's very time taking.